Dr. Abida Zohal Wali, N.D.
Dr. Abida Zohal Wali is a licensed naturopathic doctor offering integrative healthcare to help you achieve optimal health and wellness. 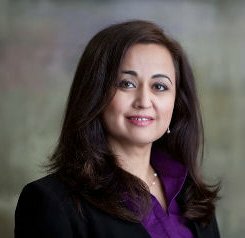 Dr. Wali’s background and clinical training has given her a unique perspective in providing integrative health care with the most effective methods based on the best of conventional medicine and evidence-based Complementary and Alternative Medicine. 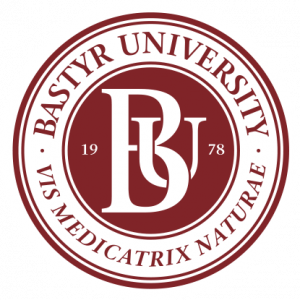 Dr. Wali received her Doctorate of Naturopathic Medicine from Bastyr University in Seattle, Washington and a B.S. 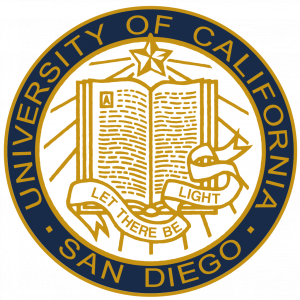 in Chemistry from University of California at San Diego. To enhance and complement her naturopathic medicine education, Dr. Wali has received additional training in Bioidentical Hormone Replacement Therapy, Craniosacral Therapy, specialty clinical training in Homeopathy, clinical training in Complementary and Alternative Medicine for AIDS/HIV. Dr. Wali is committed in the advancement of Naturopathic Medicine and is currently on the Board of the California Naturopathic Doctors Association. During her clinical training, Dr. Wali participated in the Pakistan’s Earthquake relief efforts as Medical Volunteer member for International Relief® Organization. Under the supervision of local doctors, she delivered medical care in two outreached clinics for the internally displaced camps that served over 330 tents. During her last clinical year, Dr. Wali participated in an interventional pilot study with the Tibetan refugee population in Dharamsala, India. The study examined the effectiveness of Craniosacral Therapy (CST) for treating Chronic Post Traumatic Stress Symptoms. Dr. Wali is a member of Naturopathic Doctors International. In 2008, she had the wonderful opportunity to work with the NDI physicians in providing free naturopathic medical care to underserved communities on the Island of Ometeped, Nicaragua. Dr. Wali’s is committed to supporting global health care for underserved communities. Her long-term goal is to establish at least one free integrative clinic in a third world country while continuing to offer the people of Southern California excellent holistic care. Dr. Wali is an active member of the California Naturopathic Doctors Association (CNDA) and served on the Board of Directors for the CNDA as a Director, Treasurer, from 2012-2016. Award Naturopathic Doctor of the Year in 2016, awarded by California Naturopathic Doctors Association. To find out more about the difference between a naturopath and a naturopathic Doctor, click here. Dr. Wali is a member of American Association of Naturopathic Physicians (AANP) and California Naturopathic Doctors Association (CNDA). To be partners in your healthcare by providing the best alternative medicine available to achieve your optimal health. To be true to my calling as naturopathic doctor and a healer. To treat the person, not the illness. To use state-of-art technology for your diagnosis. 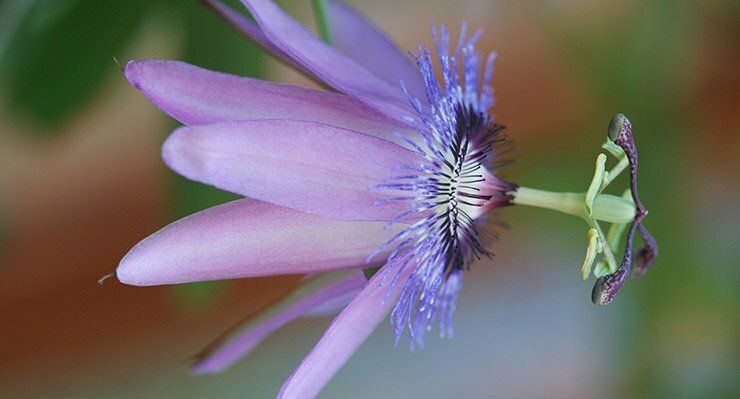 To employ evidence-based natural therapeutics that are non-toxic, least invasive and most efficacious.